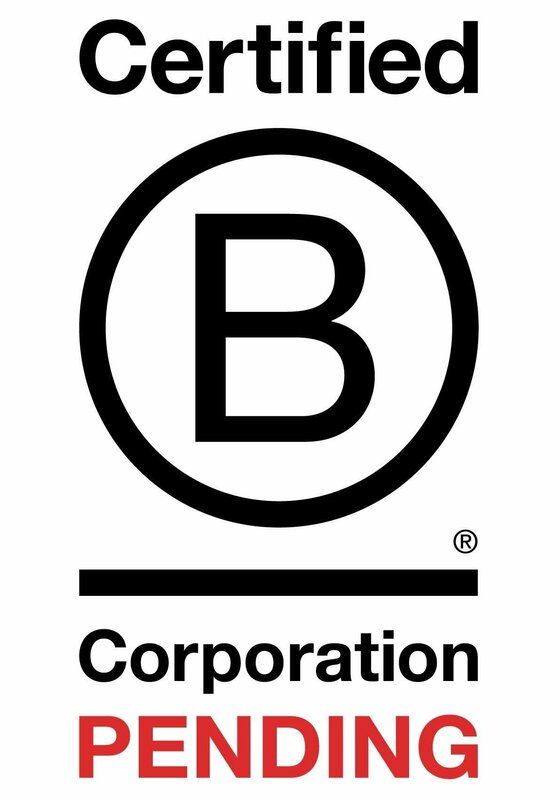 WHY B CORP & BAG-IN-BOX? As stewards of the source, our mission is to deliver this rare water to the conscious humans who seek it. We strive to do so in a manner that reflects the sanctity of the source, as well as minimizes the impact of doing so. It is our experience that all our activities have environmental impacts. Our lives are carbon footprints. In order to minimize Rising Springs impacts, we have sought out the best packaging alternatives available. What we have found is that none are perfect, and all come with a compromise. Our commitment, not only to the consumer, but also to the planet and ourselves, is to constantly look for ways to improve our packaging. Our bag-in-box is the most efficient container we have found to move our mineral supplement from the source to you, so far. In June 2018 we announced our upcycling program - collecting our customers’ empty bags and spouts to be upcycled into raw 3D printing material. The 3D filament can be used to make everything from thumb drives to prosthetics, and we plan on donating our 3D printing material to schools and research programs. We can’t do it without you. A circular economy, where we upcycle and stop end-of-use waste, depends on everyone involved in the circle doing their part to keep the flow going. We invite you to help complete the circle by sending us back your (dry) bags. (We cut the bags open so they air dry faster.) Stuff as many bags as you can into a used Rising Springs box, or use one of the bags as the shipper! However creatively you get the bags back to us, we will turn them into 3D filament for countless new creations. We stay motivated to find new and better ways to transport liquids. If you, our partners in honoring this source, have suggestions about how to lighten our packaging footprint, we are interested. As we use technology and human ingenuity to work toward a greener future, we as a community can support this through transparent and informed dialogue. So please share your insights, questions and ideas, as we know of no other way to evolve but through collaboration. See our 2018 Sustainability Report to learn more. 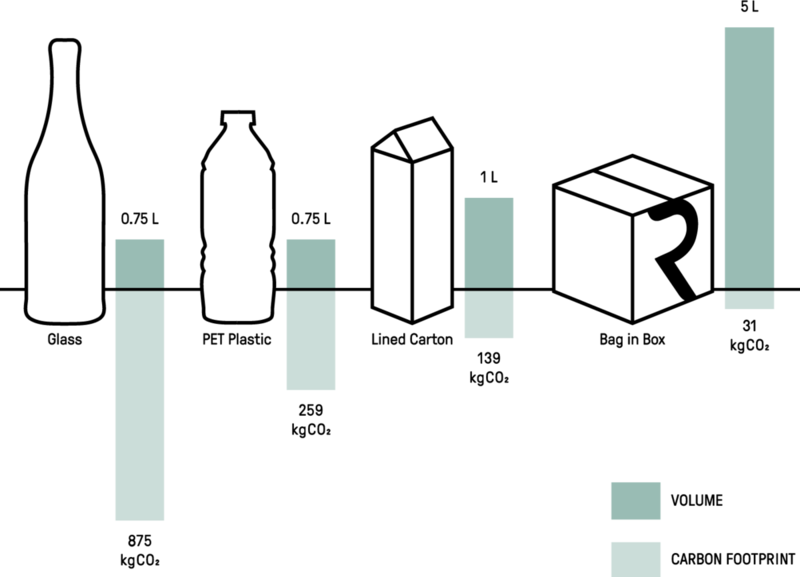 6x less trucks needed to transport empty bag-in-box than empty .75L bottles. A standard 5L bag weighs only 50 grams. 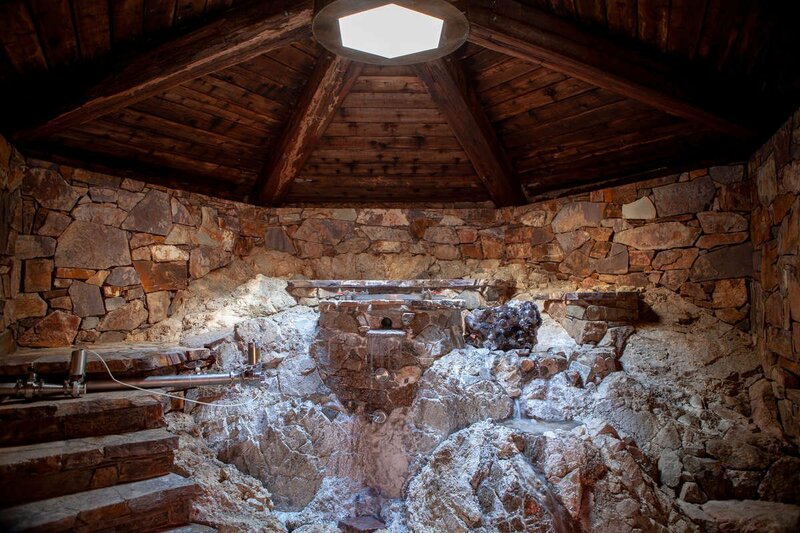 Rising Springs’ mission is to steward and protect our extraordinary source while allowing it's unique properties to be of service to those who seek it. We operate as conduit in this capacity, focusing on minimizing environmental impact, transparent accountability, community engagement, and regenerative philanthropy. We employ European packaging standards for naturally wholesome waters – no disinfecting processes or treatments, no additives, no sub-micron filtration, no reverse osmosis, etc. Just pure, natural water! We respect the natural balance of the springs, receiving only what Mother Nature serves up - no pumping, drilling or boreholing of the source. Total transparency – we believe everyone has the right to know where your water comes from. All our activities have environmental impacts. Our lives are carbon footprints. In order to minimize Rising Springs impacts, we have sought out the best packaging alternatives available. What we have found is that none are perfect, and all come with a compromise. Our commitment, not only to the consumer, but also to the planet and ourselves, is to constantly look for ways to improve our packaging. Our bag-in-box is the most efficient container we have found to move our mineral supplement from the source to you, so far. Rising Springs collects our customers’ empty bags and spouts to be upcycled into new creations, like 3D printing filament that can be used to make everything from thumb drives to prosthetics. 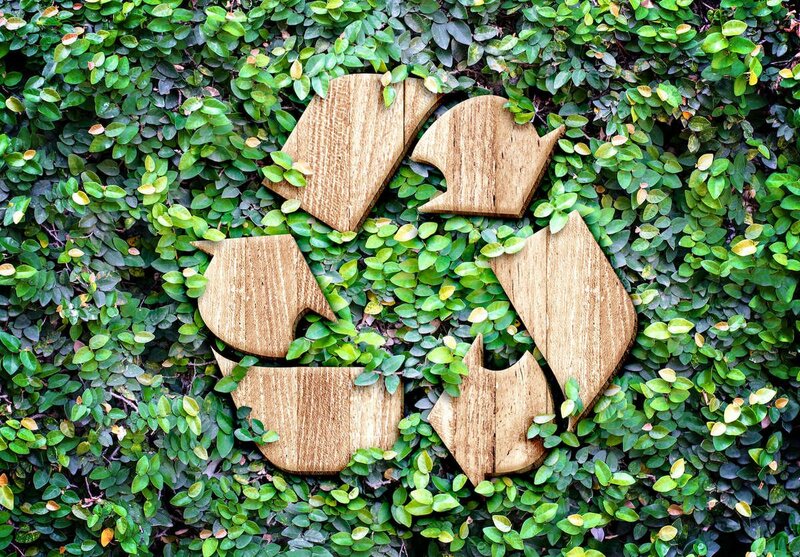 In our headquarter city of Boise, Idaho, we upcycle with the city’s Curbit program, where collections are recycled into energy resources. Stuff as many bags as you can into a used Rising Springs box, or use one of the bags as the shipper! However creatively you get the bags back to us, we will turn them into countless new creations. We are proudly a Pending B Corporation! Certified B Corporations are a new kind of business that balance purpose and profit to build a more inclusive and sustainable economy. They are legally required to consider the impact of their decisions on their workers, customers, suppliers, community and the environment. The process to become a Certified B Corp is rigorous, and we are actively laying the foundation to full certification. We have a goal of completing the process by February 2019. We are not only passionate about stewarding the Rising Springs source, but about the health and wellbeing of all water bodies (yours included!) Thus, we created our 1% for Water program to donate 1% of all our sales to a non-profit water advocacy program. This year we will be keeping it close to our source in Idaho and supporting the Snake River Waterkeeper. 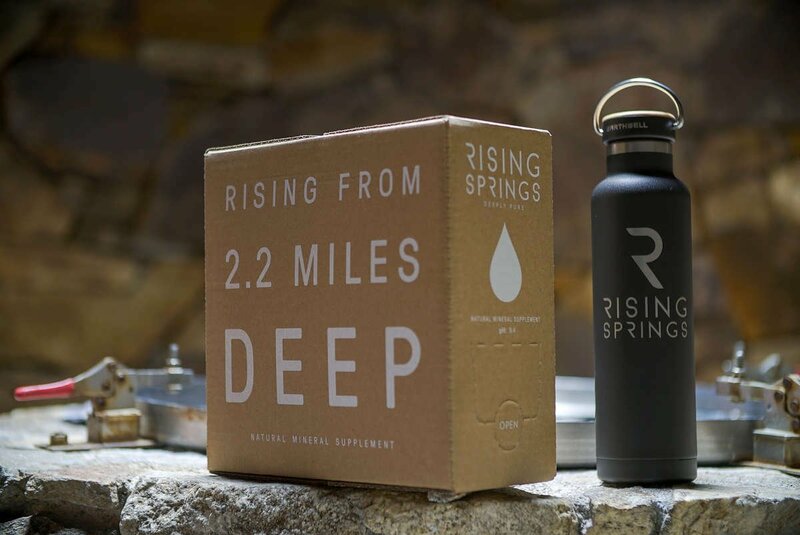 Rising Springs source is nestled alongside the south fork of the Boise River, which flows into the stunning 1,000 mile along Snake River – the 7th largest river in the United States. The Waterkeeper Alliance is the world’s fastest-growing environmental movement, made of more than 350 on-the-water advocates who patrol and protect more than 100,000 miles of rivers, lakes and coastlines on 6 continents. 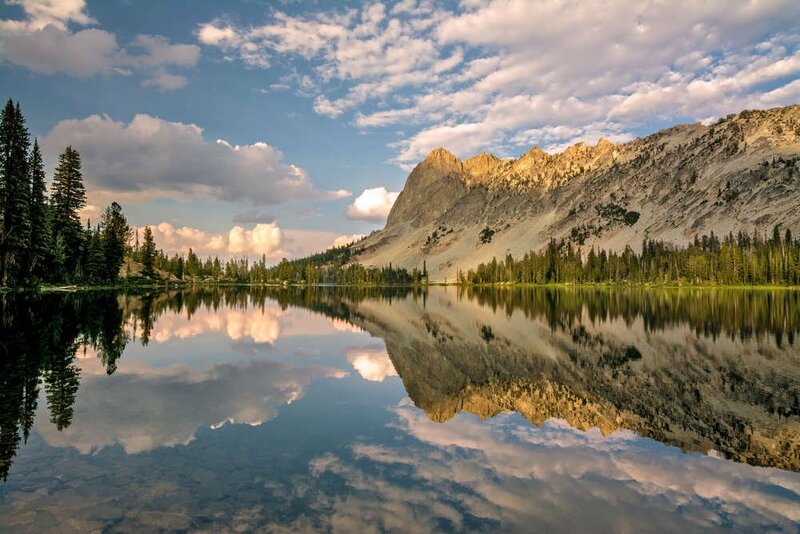 The Snake River Waterkeeper’s important work focuses on monitoring water quality and supporting enforcement of environmental laws to protect, restore and sustain the waters of the Snake River Basin. We stay motivated to honor our source as a sacred gift from the Earth, find new and better ways to transport liquids, lower our carbon footprint, and give back to the community. If you, our partners in honoring this source, have suggestions about how to support this mission, we are listening. As we use technology and human ingenuity to work toward a greener future, we as a community can support this through transparent and informed dialogue. So please share your insights, questions and ideas, as we know of no other way to evolve but through collaboration. Subscribe to receive an exclusive welcome offer, and be the first to hear about new arrivals, special events, and promotions.